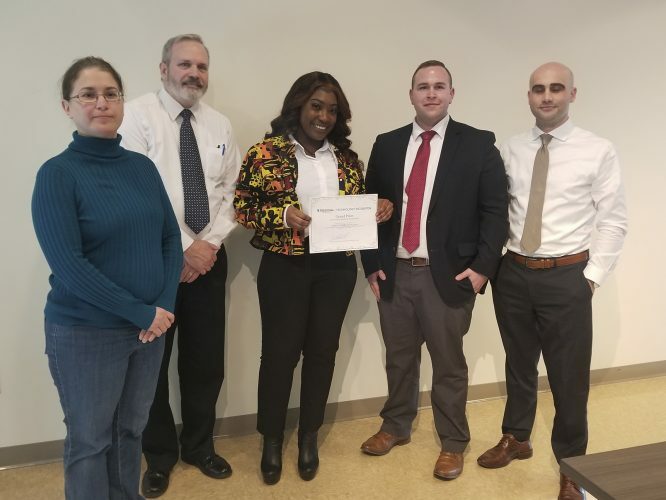 Submitted Photo Pictured from left are David Vinti, Unyts director of blood donor services operations; Mark Simon, Unyts president/CEO; Mary LaRowe, Brooks-TLC Hospital System, Inc. president/CEO; and Michael Wolter, Unyts vice president, Blood Services. Unyts, WNY’s only organ, eye, tissue and community blood center, has become the primary provider of blood products for Brooks-TLC Hospital System, Inc., which includes Brooks Memorial Hospital and TLC Health. 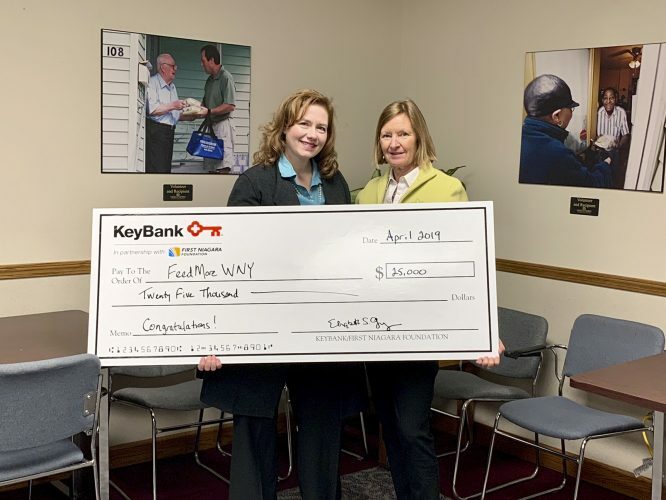 Unyts started collecting blood in 2007 and since then has become the primary supplier of blood products for Kaleida Health, ECMC, Niagara Falls Memorial Medical Center, Eastern Niagara Health and Wyoming County Community Health System. 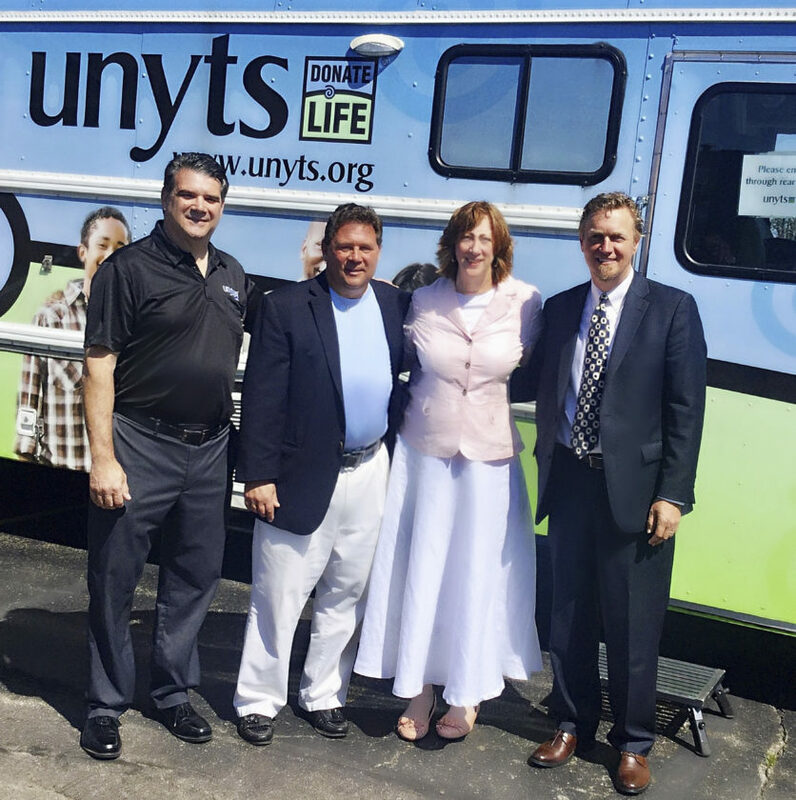 With the addition of Brooks and TLC, Unyts will provide the Western New York region with more than 70 percent of its blood supply and will be supplying more than 1,100 additional units of blood and platelet products in the upcoming 2018 year. It is Unyts’ responsibility to answer the call for blood at local hospitals, and ensure that there is an adequate supply for patients in need. Every two seconds someone in the U.S. needs blood, and more than 41,000 donations are required each day to meet this need. The very young, from the tiniest of preemies in a hospital’s neonatal unit, to an elderly patient suffering from a blood disorder, all benefit from blood’s life-sustaining qualities. In keeping blood donation, processing and distribution community-based, Unyts is saving hospitals as much as 30 percent per unit of blood. This is needed savings which will be reflected back into patient care and other hospital needs. “Brooks-TLC Hospital System, Inc. is pleased to partner with Unyts’ Community Blood Service for all of our blood product needs,” said Mary LaRowe, president and CEO of Brooks-TLC Hospital System, Inc. “Unyts has been servicing Western New York for more than 30 years through organ, eye and tissue donation, and blood services, enhancing lives across Western New York. Unyts will be holding three open-to-the-public blood drives in Dunkirk and Irving in June and July. To make an appointment please call 512-7940 or visit www.unyts.org and click on Donate Blood. Tuesday, July 31 from 9 a.m. to 2 p.m. at Cattaraugus Reservation Volunteer Fire Dept. If you are interested in hosting a blood drive for Unyts in your community or becoming a volunteer, please contact Amanda Farrell at 566-3925. 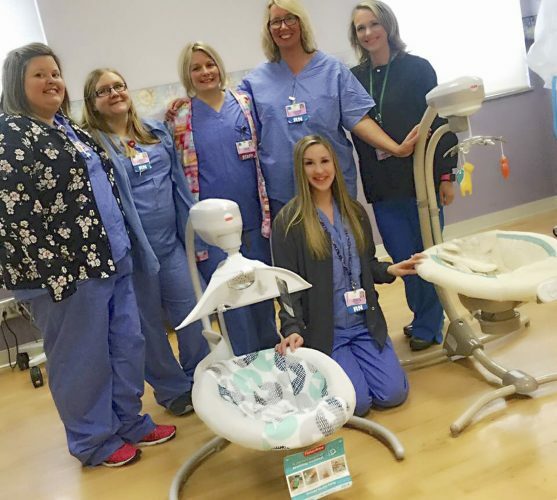 ABOUT BROOKS-TLC HOSPITAL SYSTEM, INC.: Brooks-TLC Hospital System, Inc. provides a diverse range of quality health care services in northern Chautauqua, southern Erie and northwest Cattaraugus counties. 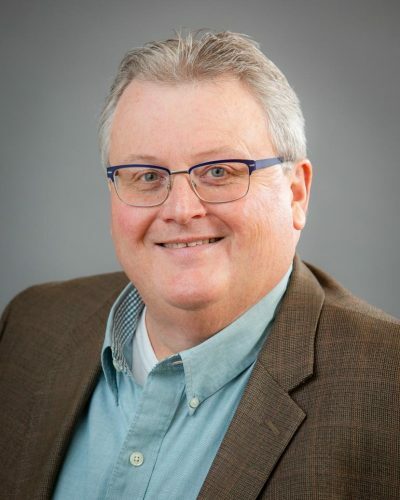 The newly-merged system includes Brooks Memorial Hospital, a 65-bed general medical and surgical hospital in Dunkirk and TLC Health, located at Lake Shore Health Care Center, Irving, offering substance abuse and mental health services, emergency care and outpatient services. The integrated health care delivery system ensures health care needs are met for all members of the community.